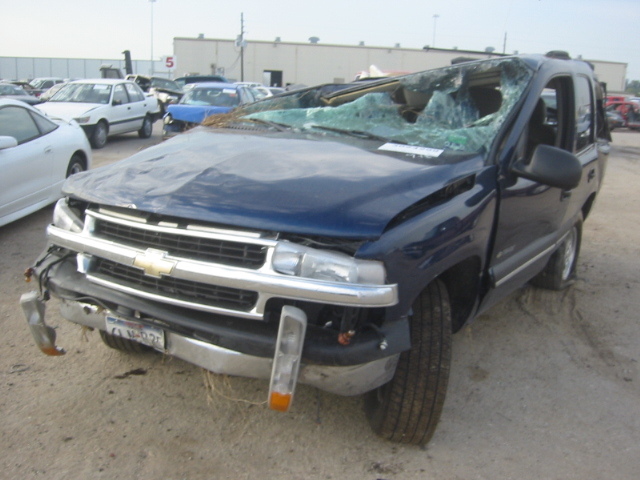 Although Chevrolet Tahoes are not at an extremely high risk for vehicle rollovers, like many other SUVs , their size puts them in a dangerous category. Larger vehicles are simply more likely to be involved in a rollover accident, so if you have a Tahoe, it’s important that you are aware of this risk. If you are injured in a rollover accident because of a mechanical or equipment defect in your Chevrolet Tahoe, you could be eligible for financial compensation. If you or someone you know has suffered injury in a rollover accident because of your Tahoe, contact the experienced SUV rollover lawyers of the Willis Law Firm today by calling 800-883-9858 to discuss what steps you should take to get compensation for your medical expenses. These are only some possible consequences of a vehicle rollover. If a defect in your Chevrolet Tahoe is to blame for your injuries in a rollover accident, you could be eligible for financial compensation. 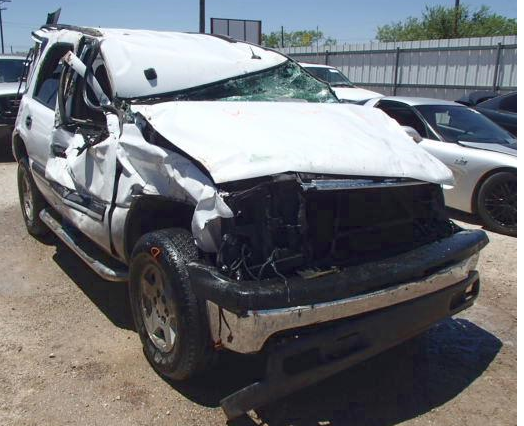 If you or someone you know has been injured in a rollover accident because of a malfunction in your Chevrolet Tahoe, contact the experienced SUV rollover attorneys of the Willis Law Firm today at 800-883-9858.